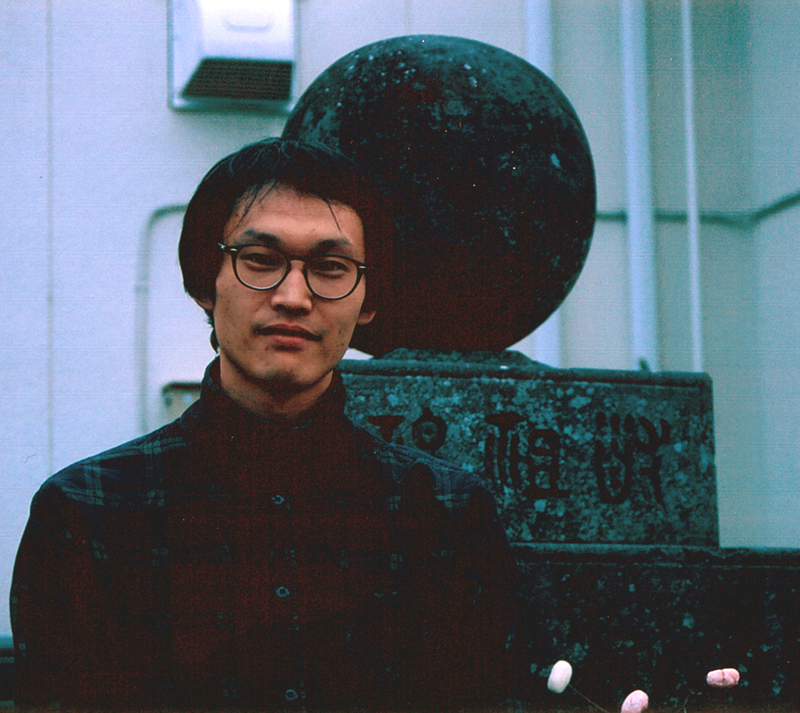 Takafumi Fukasawa Born in Yamanashi, Takafumi Fukasawa is currently based in Sapporo. The artist is known from his projects that usually collaborate with local people, children and handicapped people. His art work is practice on pluralities of reality. Most of his practice has been grounded in a history of the sites, its culture, ritual and everydayness. He exhibits widely in Japan, including Sapporo International Art Festival (2014), Echigo Tsumari Art Triennale (Niigata, 2015 and 2017), Kenpoku Art (Ibaraki, 2016) and Okunoto International Art Festival (Ishikawa). He had a solo exhibition titled “Unkofumifumitakafumi culture centre” (Shizuoka, 2010). Thailand Biennale is his first international participation.